DEALS: Get more than $300 in free assets from UNITY! 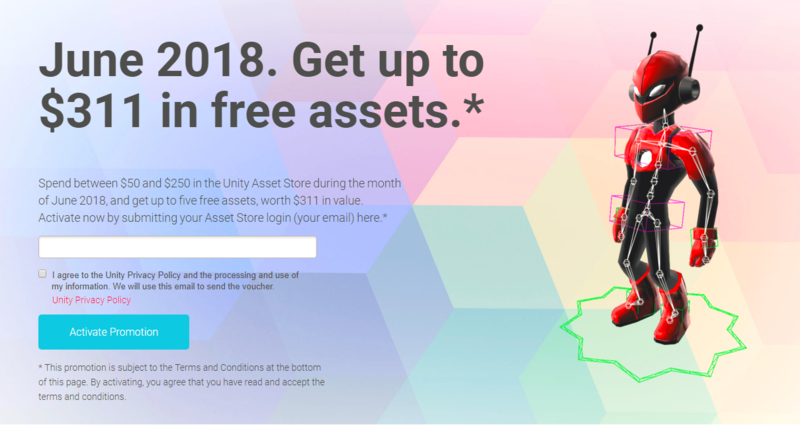 Activate the promotion with your login email, once that is done you will have to spend between $50 and $250 in the Unity Asset Store during the month of June 2018, and get up to five free assets, worth $311 in value. *Terms and conditions do apply so make sure you read them before activating the promotion. Could VR be used to treat weather related phobias?